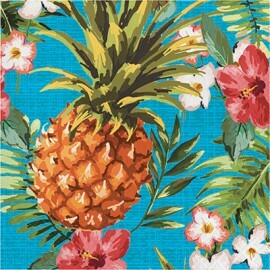 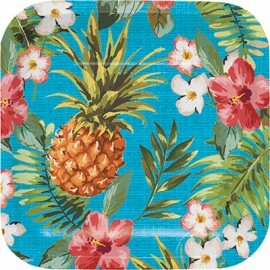 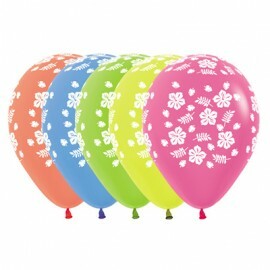 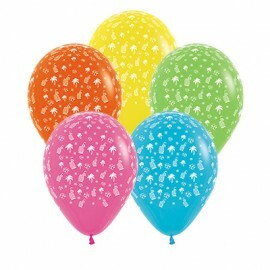 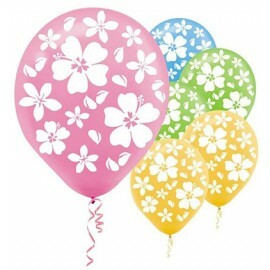 30cm Hawaiian Hibiscus Neon Assorted Latex Balloons All Over Print Pack of 12..
30cm Hawaiian Tropical Fashion Assorted Latex Balloons All Over Print Pack of 12..
30cm Hibiscus Latex Balloons Tropical Assortment Pack of 15..
Aloha Luncheon Napkins Square Paper Luau 33cm x 33cm 2 Ply Pack of 16..
Aloha Luncheon Plates Square Paper Luau 17cm Pack of 8.. 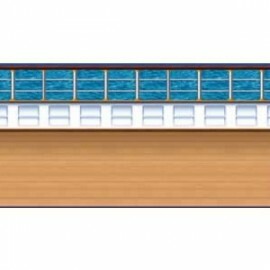 Backdrop Ship Deck Scene Setter (1.2m x 9.1m) INSTA-THEME Each.. 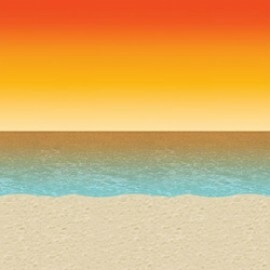 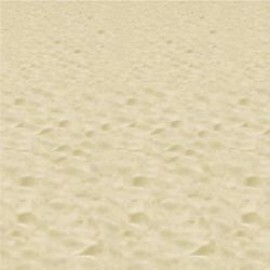 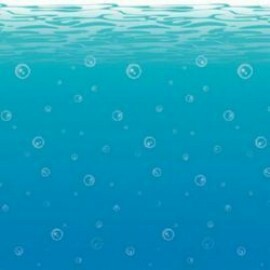 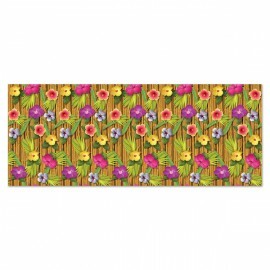 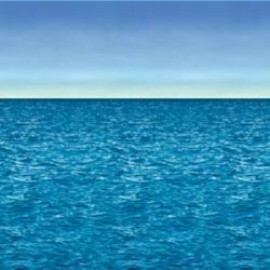 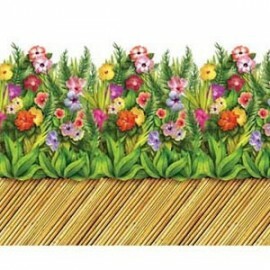 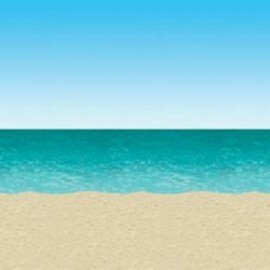 Backdrop Wall Beach Scene Setter (1.2m H x 9.1m L) INSTA-THEME Each.. 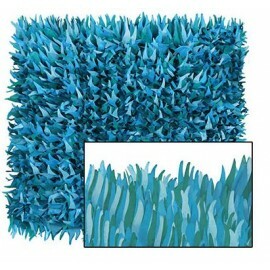 Backdrop Wall Ocean & Beach Scene Setter (1.2m H x 9.1m L) INSTA-THEME Each..
Blue Wave Tissue Mats 38cm x 76cm Paper Pack of 2..